Party season is upon us. You’ll likely be hosting just as many gatherings as you’ll be attending, so you’ll know how nice it is to receive a little something from your guests. Return the favor with a gift for your host when the time comes. A box of chocolates or bottle of wine will do just fine, but the gifts below might be a bit more memorable. Most people fall into at least one of the following four categories, but anyone would enjoy these 10 thoughtful items. These gifts are great for the friend who always greets you with a warm welcome, even in the midst of the busiest time of the year. They’re a total zen master who appreciates a quiet night in and applies “Keep Calm and Carry On” to every stressful situation. 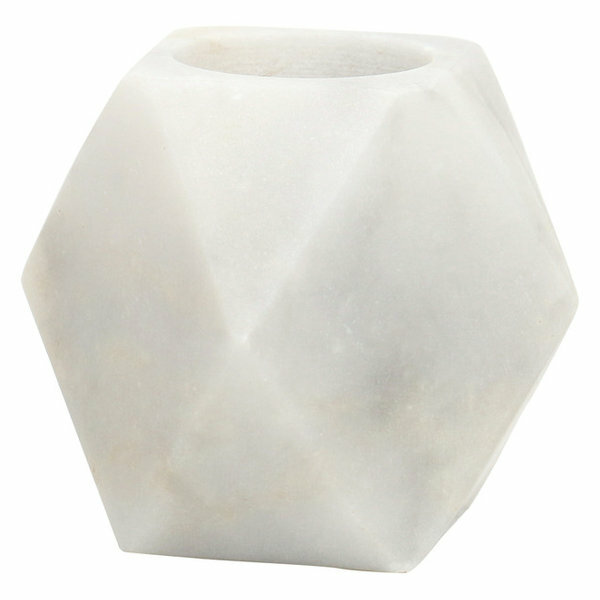 Add to their peaceful ambiance with this interesting candleholder that enhances a flame’s flicker. 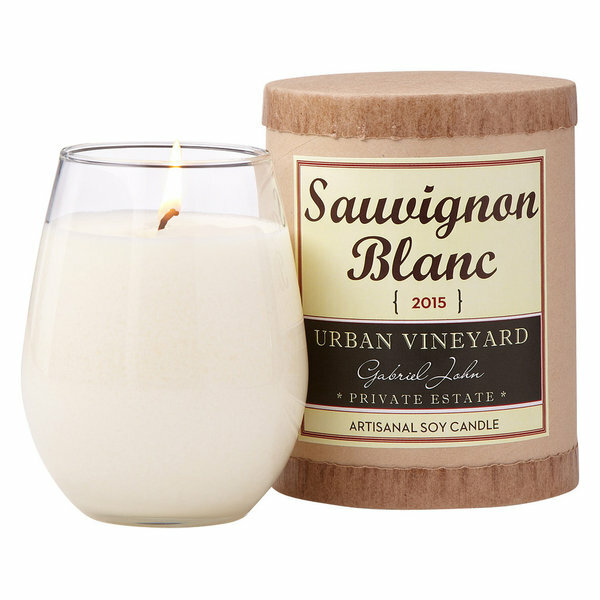 Or surprise them with a uniquely scented candle. For the one who insists that you don't have to bring anything to dinner, give them the gift of kitchen tools. 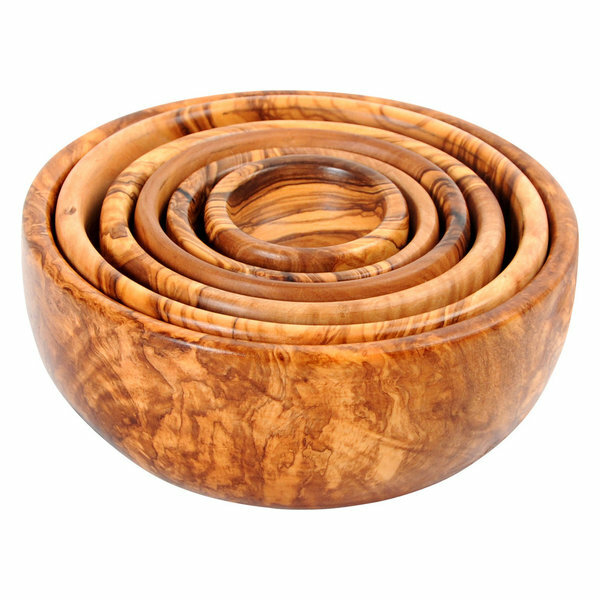 Every chef longs for the feel of new bamboo utensils and the look of handcrafted wooden serveware. 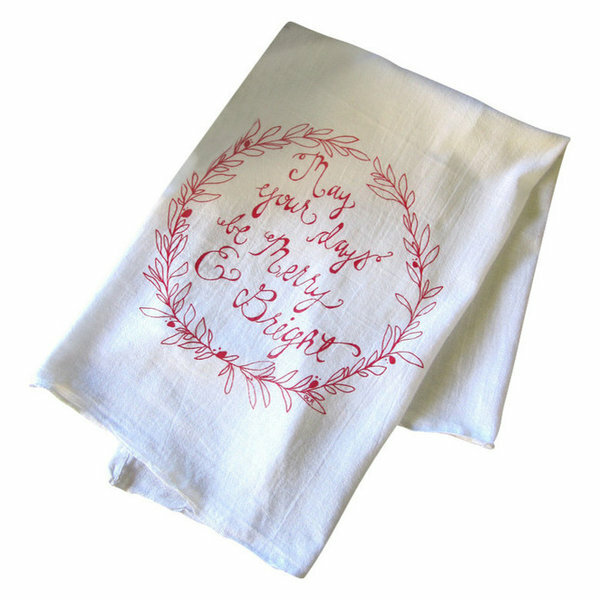 In addition to pitching in during post-feast cleanup, make your host’s night a little brighter with a happy holiday dish towel. This one’s especially thoughtful for those who live in cold climates. Winter weather often puts a damper on those with horticultural hobbies. 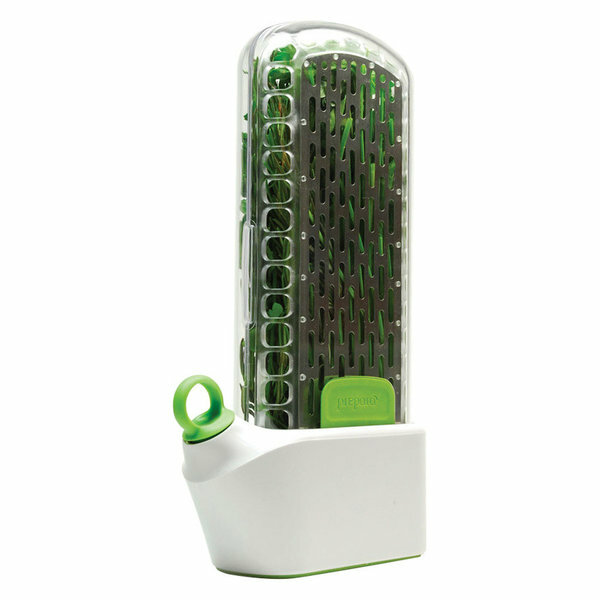 Help hosts who enjoy all-things-homegrown green up their interiors with these gifts under $30. 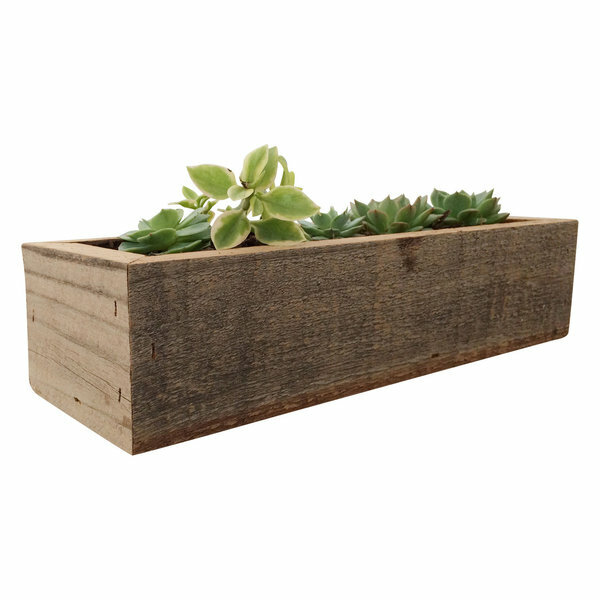 They’ll love an indoor planter box like this one, as a low-maintenance succulent arrangement can make a wonderful centerpiece for the coffee table or a cheerful window display. In preparation of one last garden harvest before Thanksgiving, they can keep herbs fresh for up to three weeks in an Herb Savor. Does your host have fruit trees? 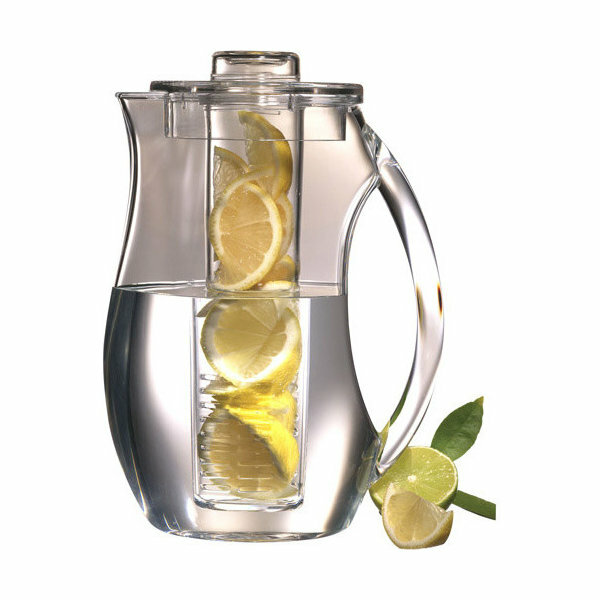 This infusion pitcher will give them a refreshing retreat and taste of summer during the dry winter season. Hosting a mixology party can be expensive. Show your appreciation this happy hour with a toast-worthy gift. 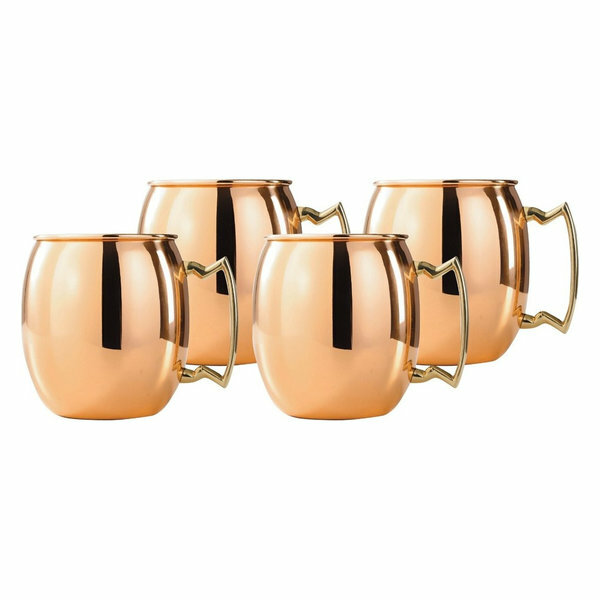 A set of Moscow mule mugs will be a bright and shiny addition to that bar cart your host always keeps well-stocked. 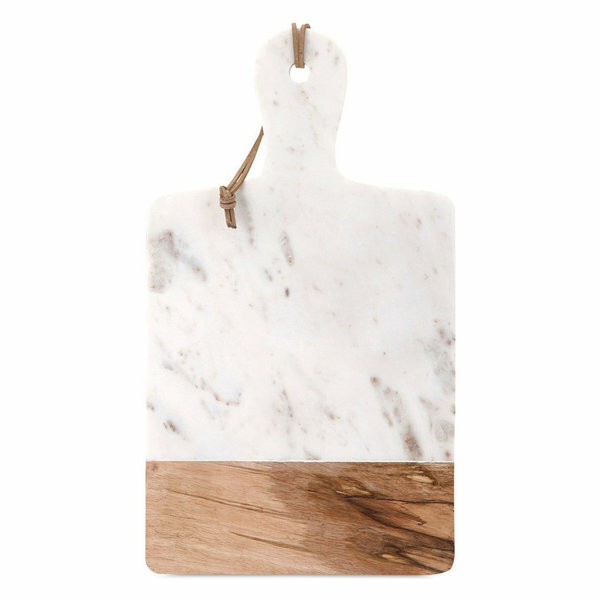 This gorgeous marble and wood server will be hard to part with, but it’s certainly appropriate for the friend who frequently pulls from their fancy reserve at wine and cheese night.